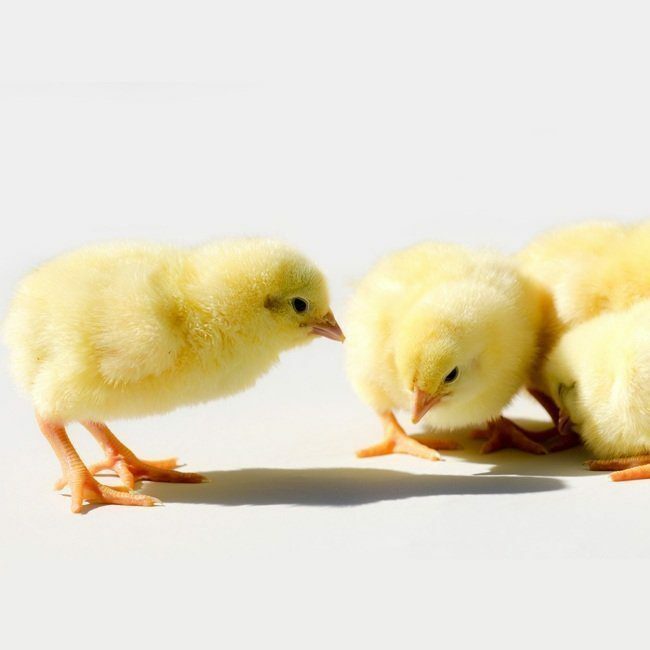 Our day old chicks are produced under high bio-security, hygienic environment and from high-quality parents. We also ensure they are adequately vaccinated for their age. Arbor Acres breed of broilers develop heavier weight and are generally preferred by producers of frozen chicken due to their broad and meaty chest, impressive growth rate, good feed conversion ratio, livability, and good dressing weight. The price listed is for a carton of 50 chicks. Arbor acres plus -through a progressive program of breeding and selection-have been developed to serve the increasing demand for quality white meat. Thus this breed has been steadily improved through established breed selection processes involving traditional and novel scientific technology. This ensures consistency and value is added to the end products. Therefore, the cornerstone of the Arbor Acres brand is the highly successful and competitive Arbor Acres Plus. This has been bred to produce chicken efficiently through consistent parent performance, excellent broiler performance, and good processing yield. These are of mutual benefit to the breeder farms, hatcheries, poultry farmers and customers alike. 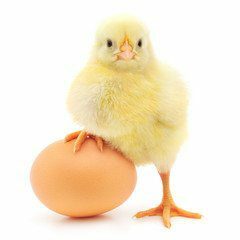 Thus, In markets where broilers are still mostly sold whole, its breast conformation is sure to attract the consumers’ attention. Preheat the sheds three days before placement, so that when the chicks arrive the concrete and bedding will be warm enough (as the chick’s body will be in contact with the floor, thus failure to have adequate floor temperatures will mean the chicks are likely to huddle especially if the heat source is not enough). Bedding: Wood shavings are ideal. Therefore ensure there are no pieces of foreign materials (glass or metal) and ensure bedding material is dry. Always monitor your birds closely to ensure a good spread of chicks and flock activity. Strictly adhere to the vaccination and medication schedule sent to your email after purchase. Involve the services of qualified veterinary personnel as well, for the routine farm visits, vaccinations, prophylactic treatment etc.